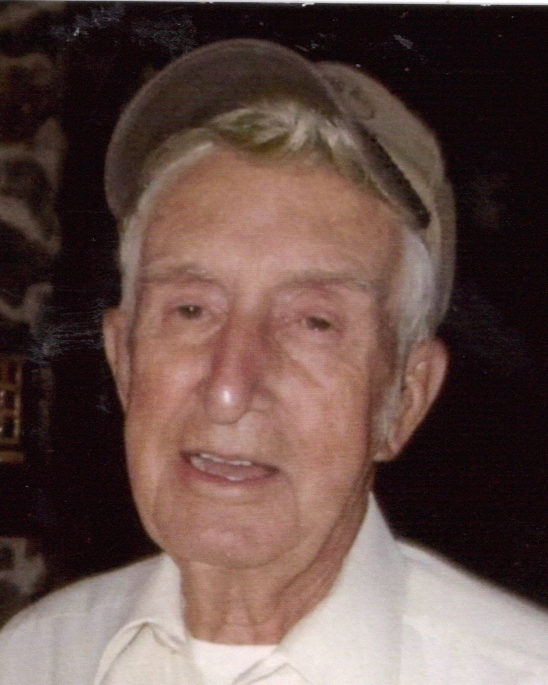 Glenn Edward Lucore, 85, of Mt. Pleasant Road, Penfield, PA, died, peacefully at home, early Thursday, November 1, 2018. A son of the late Quay Glaydon and Sarah Leona (Briggs) Lucore, he was born in North Tonawanda, NY on May 25, 1933. He lost his wife of nearly sixty years, Mary Thelma “Pummy” (Kephart), on April 20, 2014. Besides his parents and his wife, Glenn was predeceased by: a son, Gary Lucore and a brother, Glaydon Lucore. Glenn is survived by his: son, Paul (Faye) Lucore of Weedville; daughter-in-law, Midge Lucore of Solon, OH; two grandchildren, Shannon Leonard and Glenn Lucore; great-grandson, Richard Lucore; five step-grandchildren; fourteen step-great-grandchildren; brother, Raymond (Pamela) Lucore of Deltona, FL; sister, Donna Marie Bruni of Byrnedale, PA; and his sister-in-law, Katherine “Jane” Lucore of Penfield. Glenn served in the US Army from 1953-’55 and continued in the US Army Reserves for several years, achieving the rank of Corporal. He came to Penfield in 1946 and had attended the Gardner Hill Community Church. Glenn was known locally as a “Jack of all trades” helping others in any way he could, but mainly worked as an appliance and refrigeration repair man. Besides his mechanical prowess, Glenn helped others through his many years as a volunteer EMT with the Bennetts Valley Ambulance. He was a member of the Penfield Firemen’s Club, the VFW, the American Legion and enjoyed hunting and farming. Burial will take place in the Hillcrest Cemetery of Clearfield, next to his wife. The family suggests memorials to the Gardner Hill Community Church, C/O Agnes Beck, 1124 Cleveland St., Weedville, PA 15868. Online condolences will be accepted at www.nedzafamilyfuneralhomes.com.